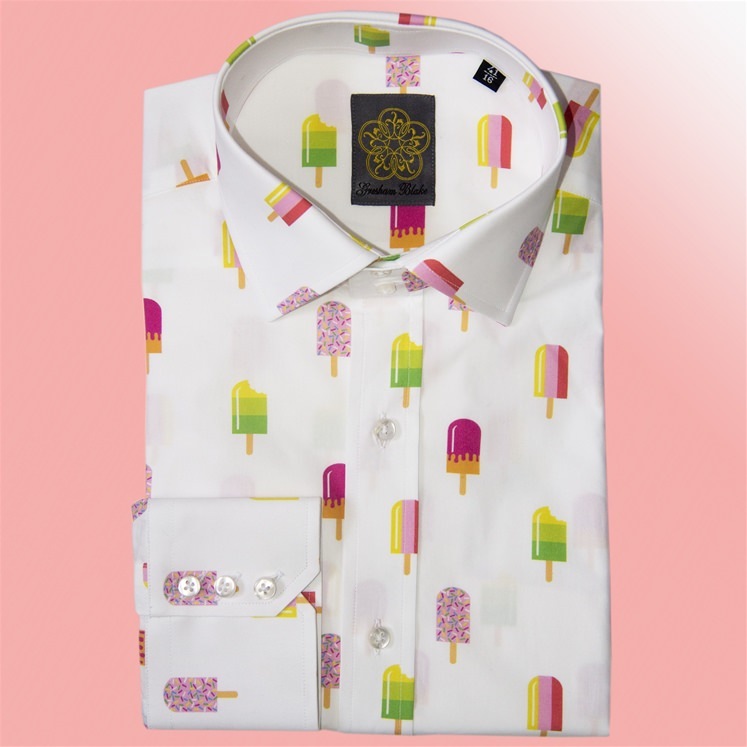 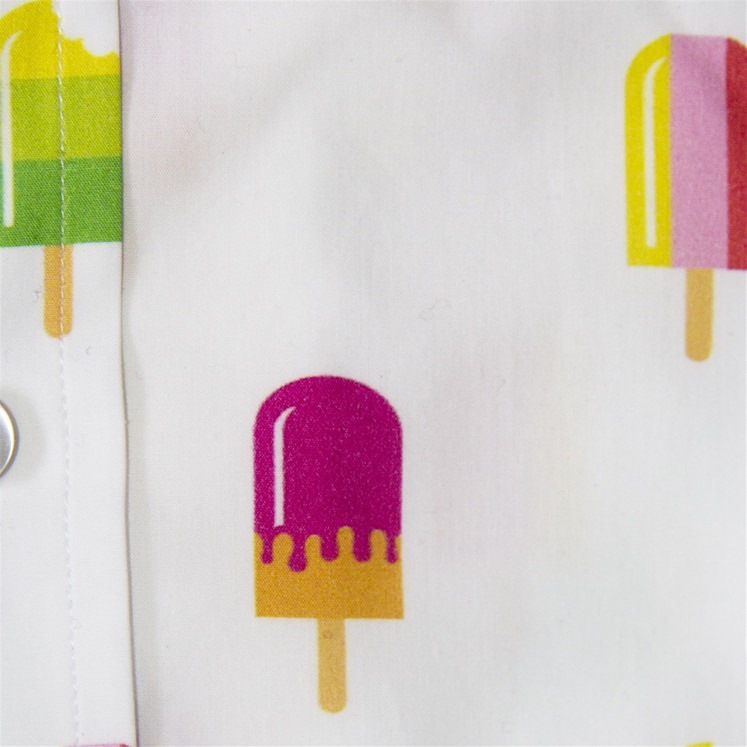 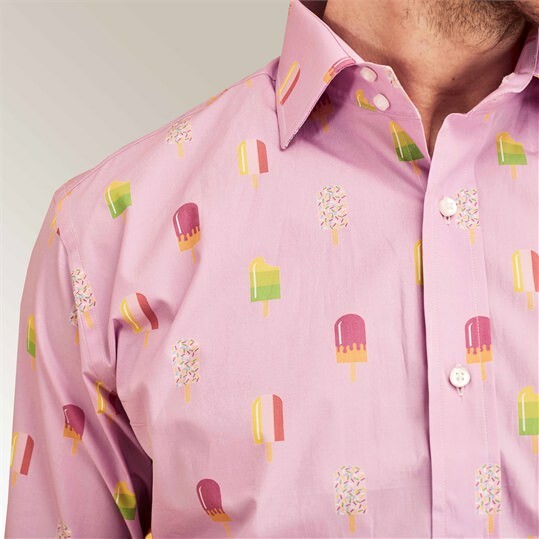 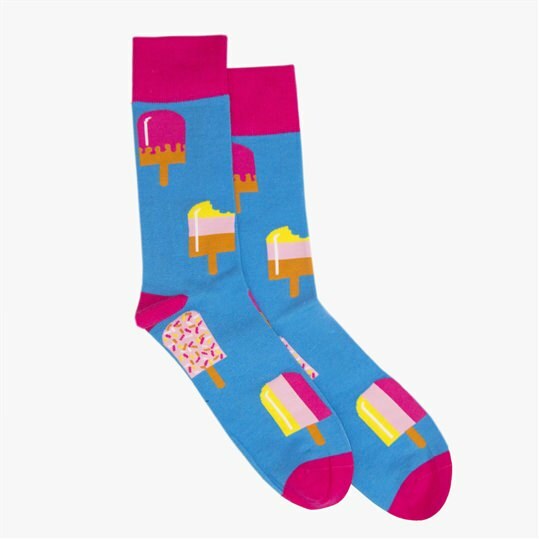 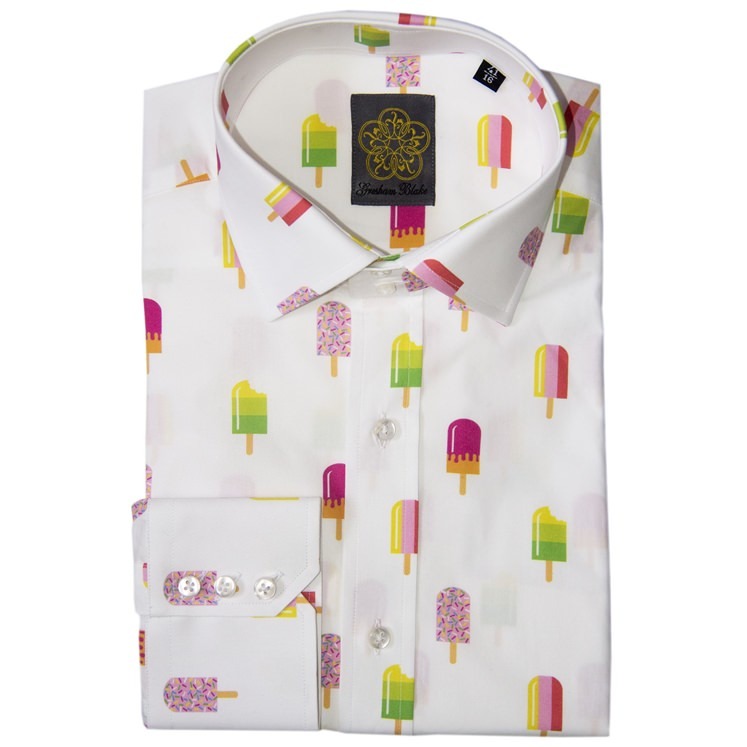 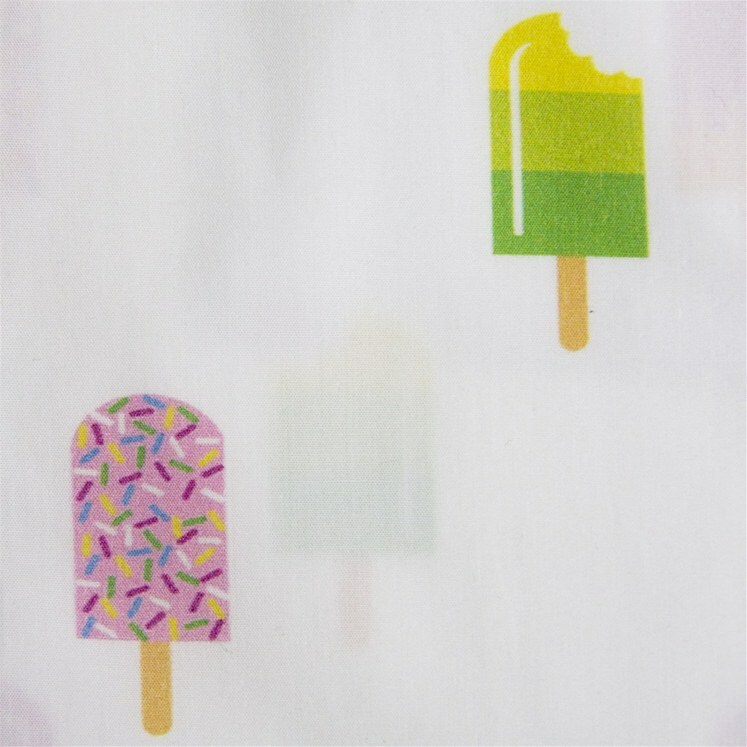 Mens white cotton shirt with a vibrant design of retro lollies, everyone loved a fab! 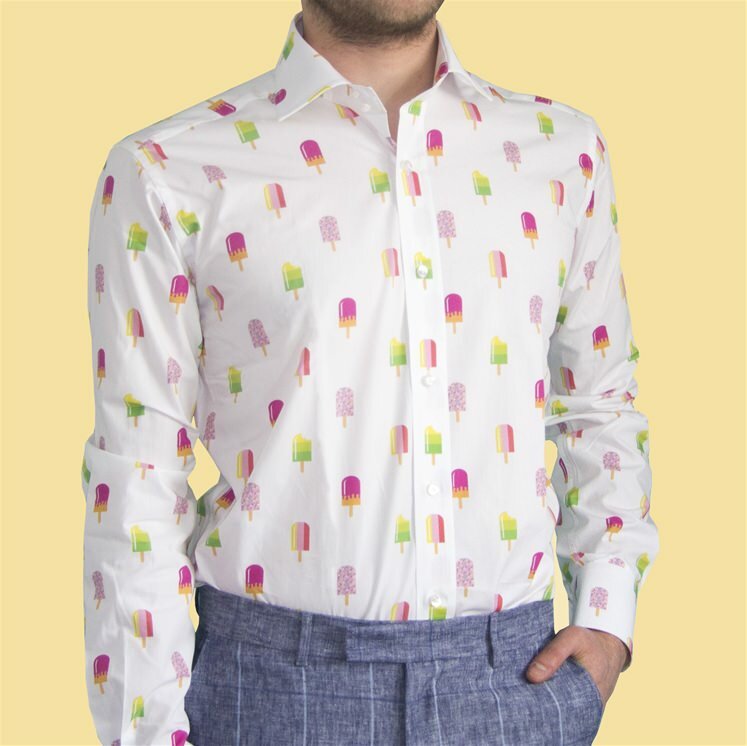 Team with a classic suit or tailored chinos. 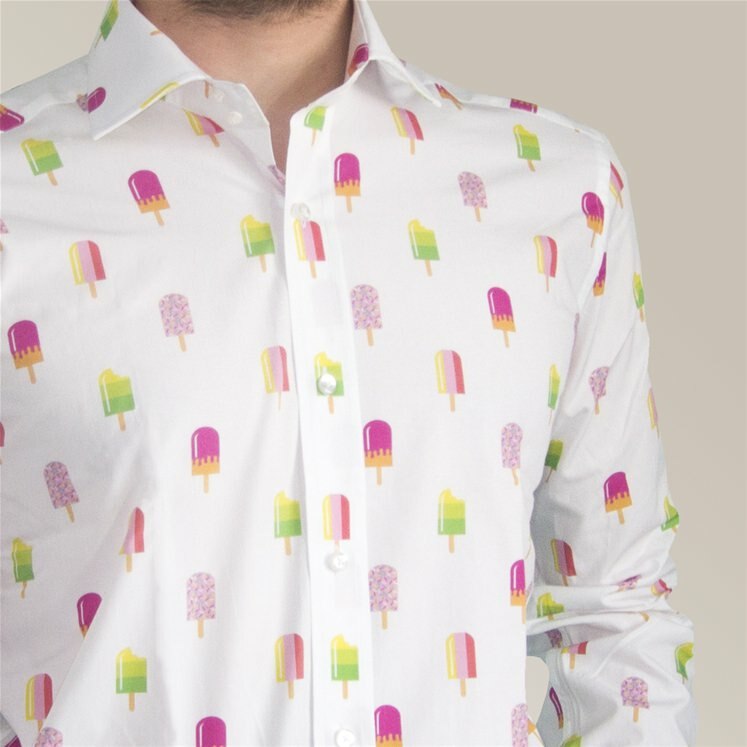 This shirt is limited edition.